Historic Road Race Nationals Table Book for XMAS..? 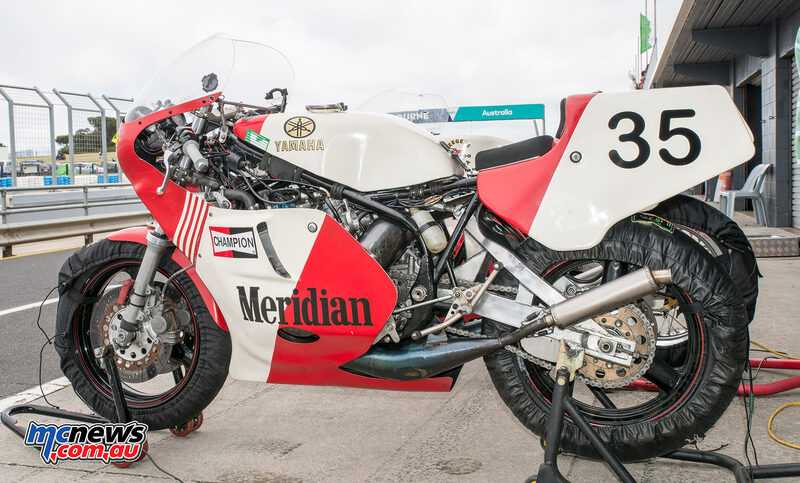 Giacomo Agostini at 2018 Island Classic! With MVs!